What’s the dream of every website owner? To get more traffic, of course! But the most asked question is how? A lot of people think it will take months of hustling and grinding to increase their traffic. But today, we are here to tell you that you already have what you need to boost your traffic. And the best part? It’s free! With Google Search Console (GSC), also called Google Webmaster Tools, is one of Google’s treasures. Sure, it may not be as popular as Google Analytics, but it still is as useful, if not more. One of the most useful tools you will find in GSC is the Search Analytics. When used correctly, you can increase your traffic by as much as 25% or more. Wait. What? Have you ever heard of the famous Google Search Console? We’re here to give you tips on how to use it to increase your website’s traffic! In general, Google Search Console is your one-stop site for everything that’s related to your site. If you need to tweak something, GSC is where you can go to fix spam issues, structured data and a lot more. Often overlooked, GSC is a must-have tool for every site owner. If used correctly, it can deliver amazing results. It is one of the best free resources that’s available to everybody. But how will it help increase your traffic? In this blog post, we’ll focus on Search Analytics. From here, you can already see how useful this tool is. It can help you analyze your traffic and where it’s coming from. This is one of the best features of GSC. With the analytics, you can find keywords that have a lot of impressions but have low CTR and clicks. These are the keywords that a lot of people see, but they are not visiting your website. 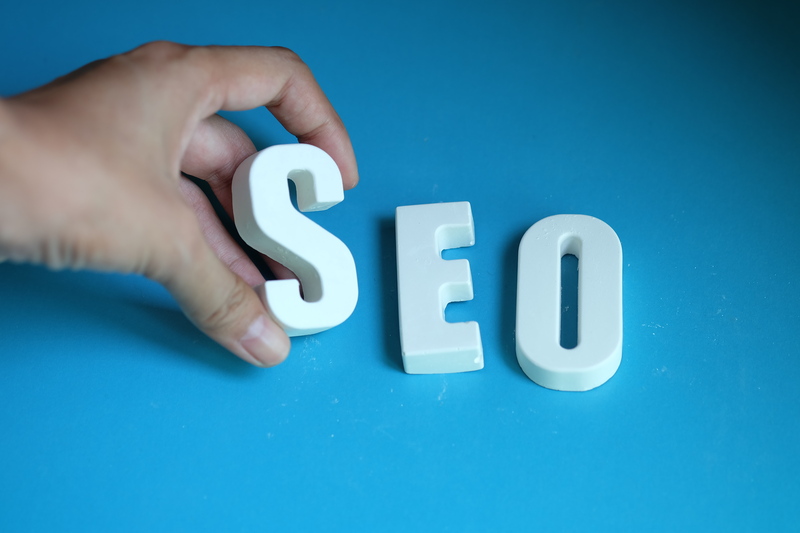 What you can do is to check these keywords and improve their search engine results page presence so that people will click more to your site. To do this, do a simple report. Start by clicking on the impressions, clicks, position filters, and CTR. Afterward, click on the queries option. Once done, you will see a lot of keywords. With the report, you can see how each of your keywords is performing and take note of the ones that have high impressions, low clicks, and low CTR. Find around 5 to 10 keywords who meet these criteria and put them in a spreadsheet. If you want, you can search incognito mode to get general results. Take a look at each keyword and check its SERP result. Try to ask yourself why these posts aren’t getting any clicks. It could be that you have a terrible title tag or a meta description. Tweak your title tags. These are what people look at first. If the title doesn’t sound convincing, it will have a low CTR. Ensure that your title tags are SEO friendly. Stand out from the rest and create an awesome title tag for your post. Make it well formatted and be specific. Don’t make it too long or Google will cut it off. Aside from the title tags, another reason why your SERP links are poorly performing is your meta description. The title tag is what users read to know what your post is but the meta description is where they will get some bits and pieces of what your post is about. Most often, meta descriptions are disappointing to read. This is why a lot of people decide not to click it. Here are some ways on how to make your meta descriptions better. Just like content marketing, convincing your target audience is what you should focus on. The meta description should summarize what your content is all about. Your title tag is what will reel people in, but your meta description is what will convince them to check your content. Nothing makes someone want to click on a post more than curiosity. Take advantage of this and make your user wonder. Long meta descriptions are cut off by Google. Ensure that your meta description is only around 160 characters in length. Install the Yoast SEO plugin to help you in creating the perfect meta description. report only covers the last four weeks. This can hide some issues since it just shows you one timeframe. To get the most out of the analytics data, adjust your days to see how well your posts have been performing for the past days, weeks or months. If you find that one of your posts have started to go down from its previous position, you have to regain your rankings. Google Search Console is one of the best free tools on the internet that you can use to boost your traffic. It depends on how you use it. Use all the data that’s shown there and explore the settings. You’ll soon see what you need and be able to make decisions on what you have to do to optimize your posts. Antonija is an internet marketing specialist at Point Visible, a marketing agency providing link building and digital marketing services. She has a great interest in digital marketing and a soft spot for graphic design. She’s never tired of searching for new inspirations, listening to her favorite music and creating digital illustrations.